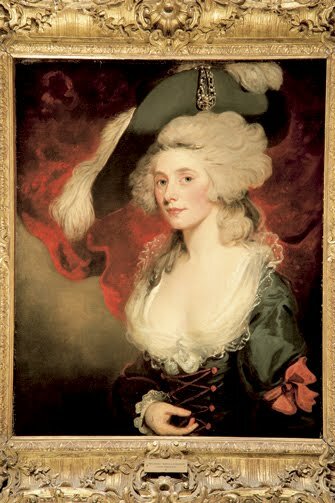 The inspiration for my costumes for Venice carnaval: Mary Robinson aka 'Perdita' the loveliest lady in late 18th century England, actress, adventuress, wit, acclaimed writer. Brilliant idea. Do you have photos of your costumes up?